9:30-4:00 HUGE Savings happening all day on both sides: Lili Pad and Gigi’s. 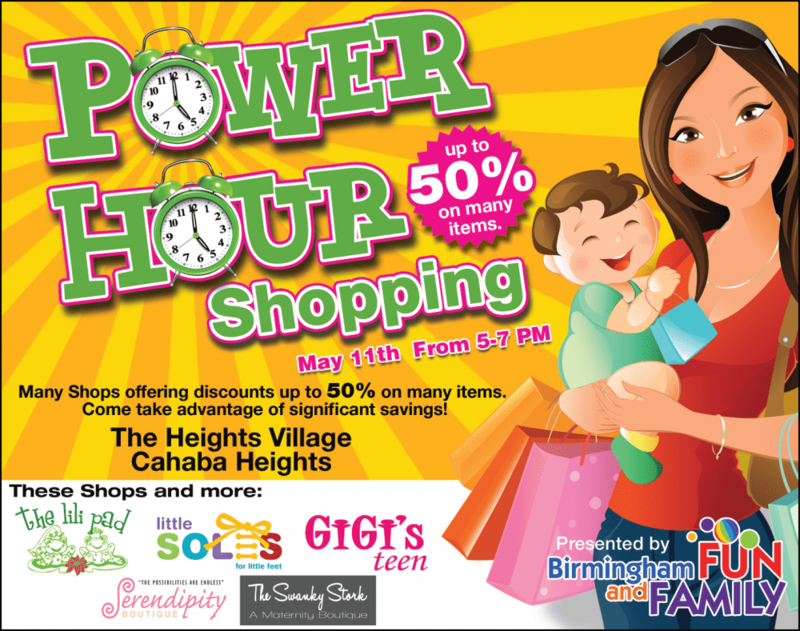 They will close from 4:00-5:00 PM, so they can set up for the POWER HOUR. We will have door prizes and refreshments from 5-7 on Thursday. This is a Sponsored BFF Club Event.